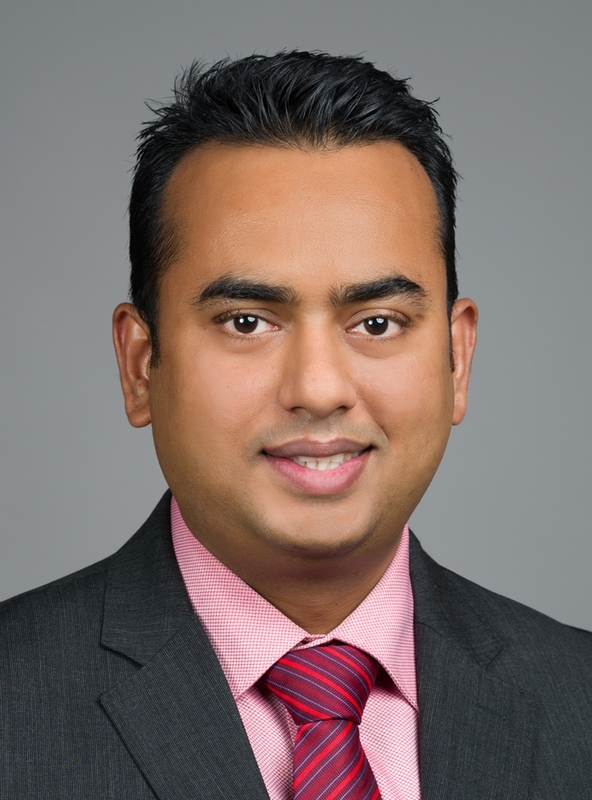 In addition to being a mortgage broker, Sourav is a dad, husband, cook and professional vocational education teacher. Most people shorten Sourav’s name to Roy – because it’s easier to say. Sourav loves his local area (north and north-east Adelaide) because of its abundance of parks, the university and TAFE campuses, military base, airport and a major bus and train hub in the city centre. It offers a wealth of opportunities for business and an enviable lifestyle for residents. He has a wealth of experience in the dealing with client queries and solving client issues to make them happy. Having started his career in food and beverage, he worked in the hospitality industry for 12 years, working for companies like Marriott, Hyatt, Radisson and Costa Cruises, Italy. He then moved to the education industry; teaching hospitality to domestic and international students. In joining the broking industry, Sourav saw the opportunity to provide a service of helping people save money and to help clients achieve their dream of buying their own home. Sourav strongly believes in creating long-term client relationships, understanding that each client has different needs and providing advice which is not general but tailored to specific client needs. In his down time, Sourav loves spending time with his wife and son and watching footy. Can your profession gets you a better deal on your home loan?